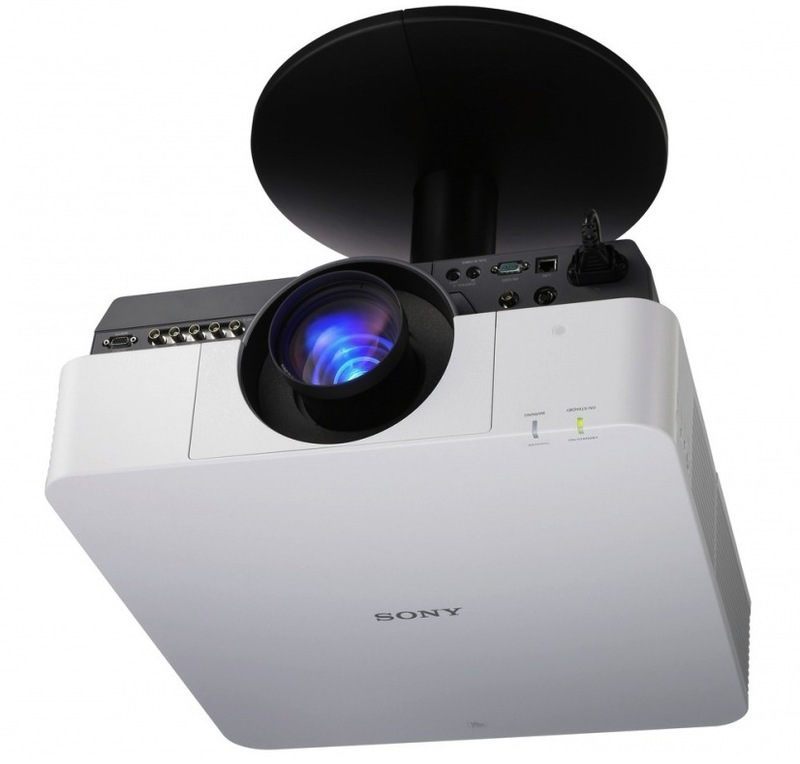 Each year, the InfoComm show features the latest and greatest AV technology from around the world. As one of the largest AV tradeshows in North America, it’s a must-attend for anyone in the industry, and the show features mind-blowing 4K unveilings, innovative networking technology, and the latest in display media. 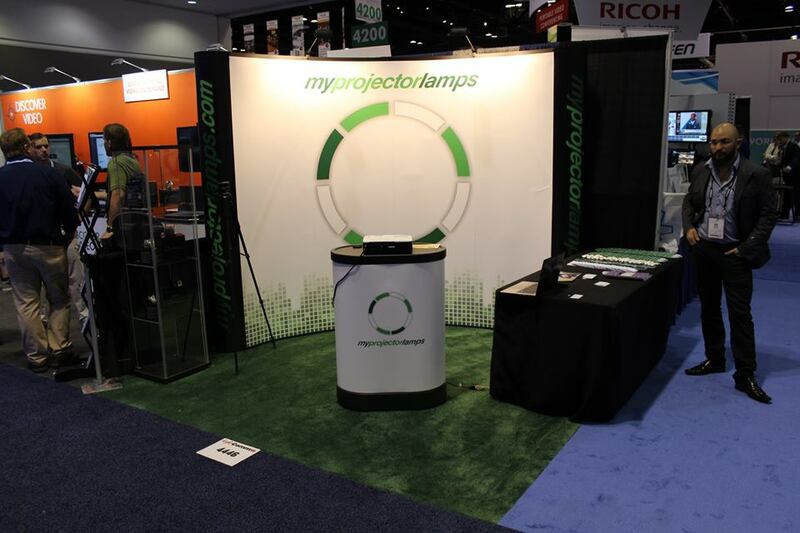 This year, InfoComm 2015 will run June 13 to June 19 in Orlando, FL at the Orange County Convention Center, and there’s plenty interesting things to check out. Here’s a schedule of this year’s presentations, and there are plenty of new exhibits and presentations to check out. 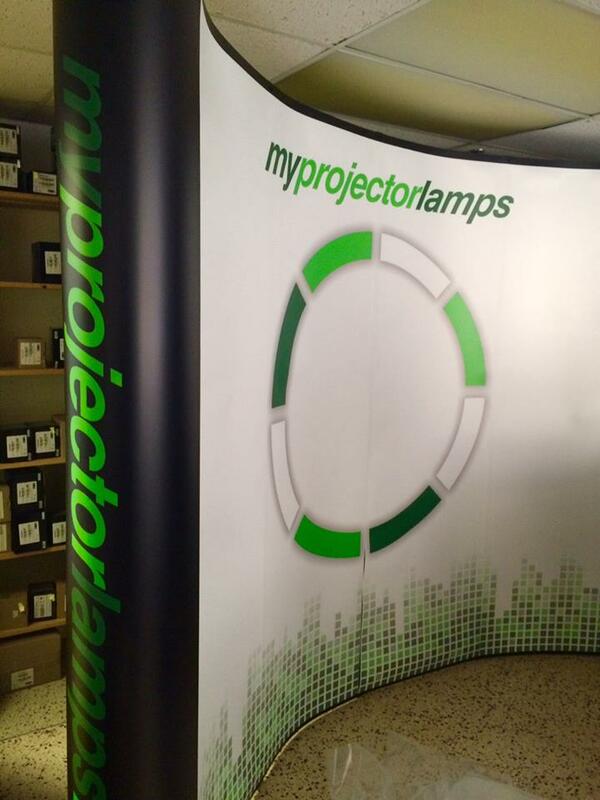 Plus, MyProjectorLamps will be in attendance; stop by if you have a chance! Opening Keynote – The Internet of Things: A variety of industry thought leaders will discuss the Internet of Things, its future and the effect it will have on the AV industry. It’s bound to be an interesting and thought-provoking session, with leaders from Cisco, Samsung and more debating the finer points of one of the most important AV industry subjects of the this decade. Unmanned Systems and Drone Pavilion: The latest in drone and unmanned aircraft technology will be on display at InfoComm, and they will be an enclosed airspace for testing out products. Presenters will also be showing how drones can be incorporated into AV projects, like 3D mapping and aerial photography. Throughout the week, there will be free and paid drone education sessions, covering a range of topics. This is certainly a must-see. Innovations Showcase: This year, InfoComm will feature the latest innovations in the AV space – these are never-before-seen, futuristic technologies from about 10 selected exhibitors. So there’s bound to be a plenty of mind-blowing products to check out. Plus, attendees can vote for the most innovative product, which receives a $10,000 prize. 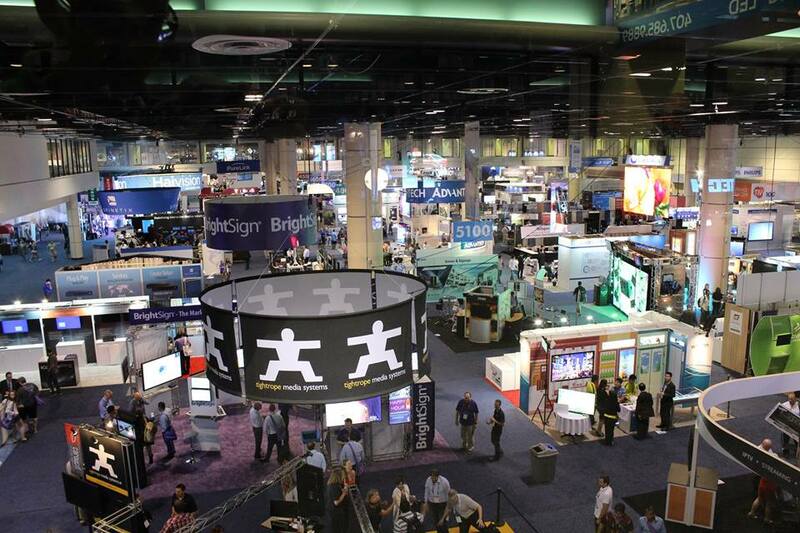 We look forward to InfoComm – and all the new gadgets and AV gizmos – all year long. Now, that wait is finally over. 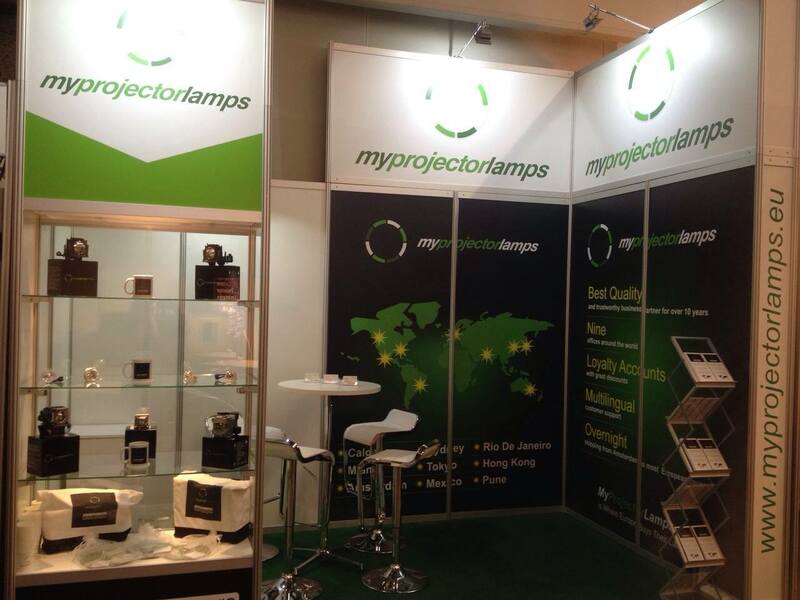 If you’ll be attending, visit the MyProjectorLamps booth whenever you’ve got a moment. Our team will be there, and we’d love for you to stop by and talk shop about AV news, which sessions you’re excited to attend, and the most interesting products you see at the show. This year, we’ve also spruced up our booth, so you can’t miss it. Hope to see you there!